No moral or political justification to verbally attack, never mind physically harm, Daniel Berhane! 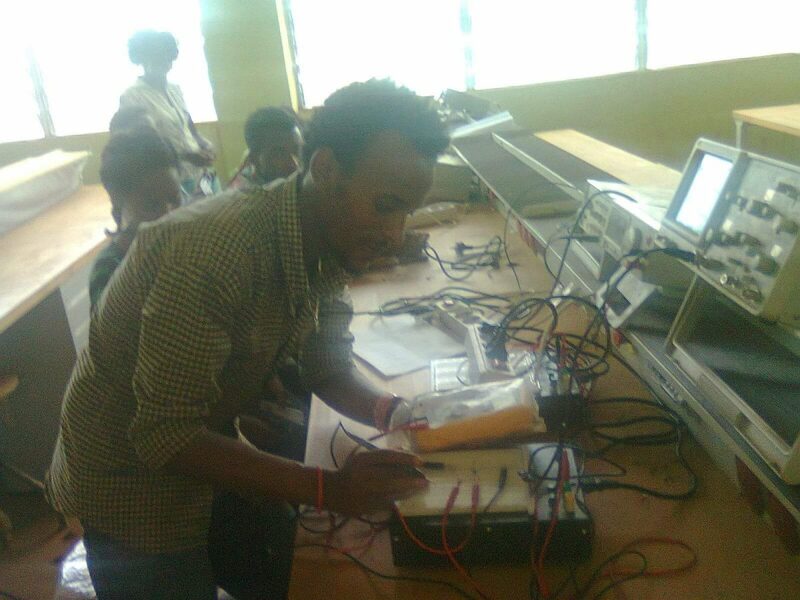 (Haile Tessema) If there were open-mindedness and fairness in Ethiopia, Daniel Berhane wouldn’t be pigeonholed. The Global Society of Tigrean Scholars (GSTS) vehemently condemns the ongoing mob violence targeting innocent. 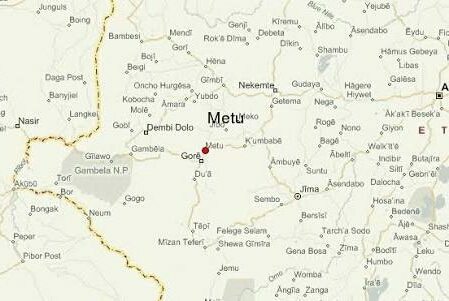 Oromia special police singled out Tigrayan students for harassment in Metu University, located in south-western. 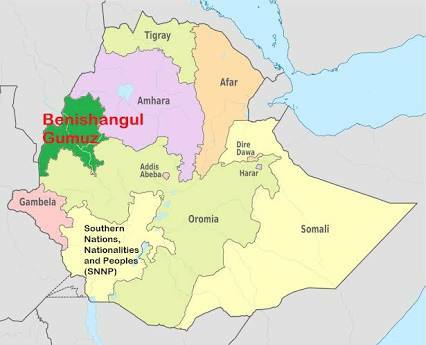 At least 9 people killed in a clash in Ethiopia’s western region Benshangul-Gumuz. 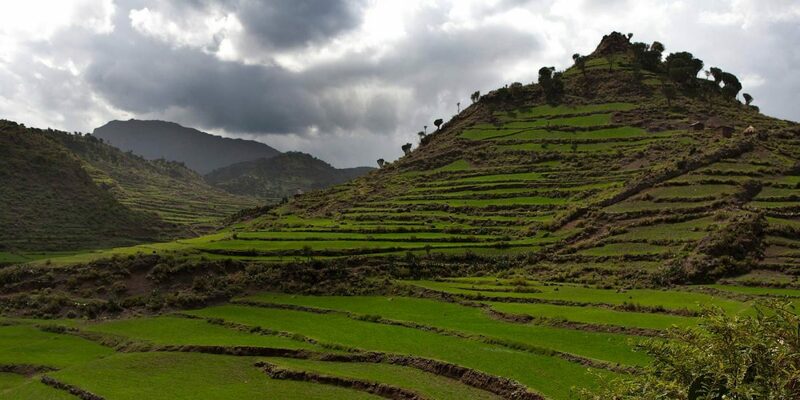 In Benshangul-Gumuz,. 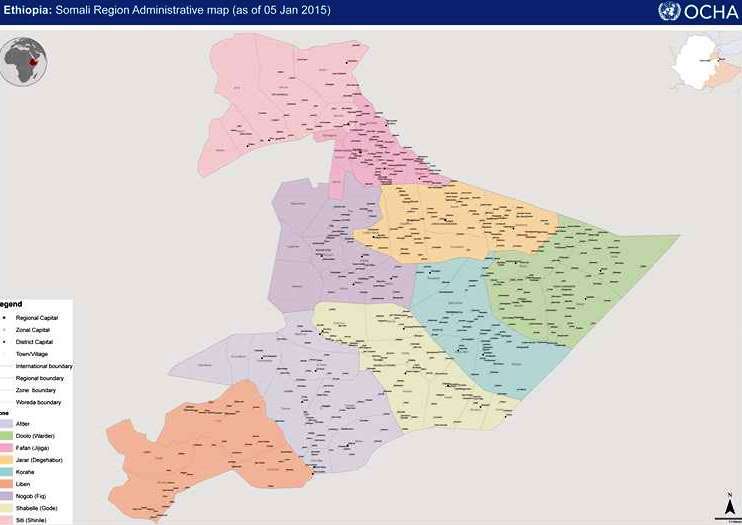 Reports from residents of a village in Jima zone, Oromia region, of Ethiopia, indicate a. 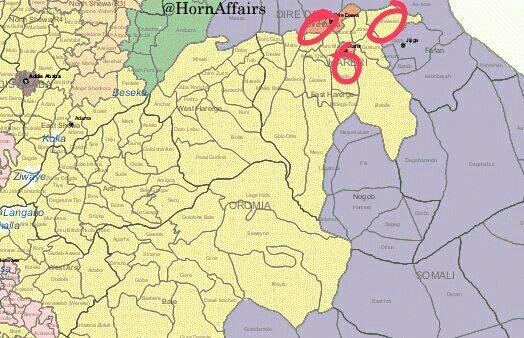 The following report concerns Illubabor (Illuababora) zone of Oromia. It was first published on my. 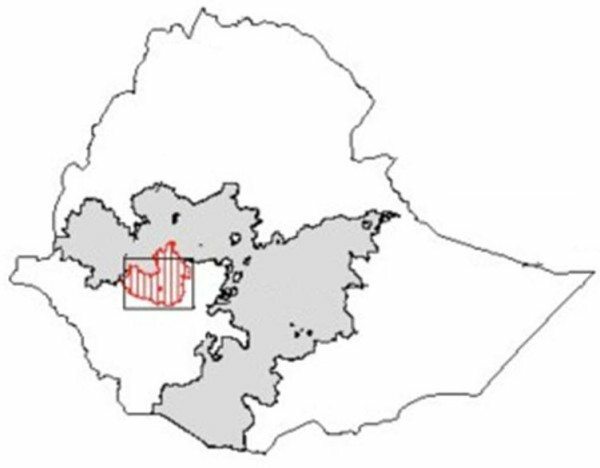 Inflamatory rhetoric increases in the official briadcaster of Ethiopia’s Oromia region. 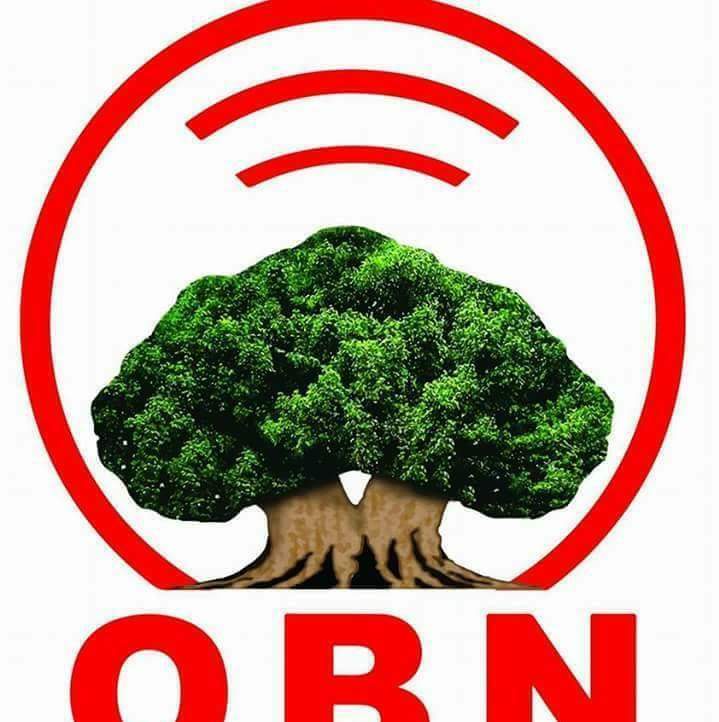 Oromia Broadcasting Network (OBN). About fifty thousands people fled Ethiopian-Somali regional state, following a clash with the neighboring state. 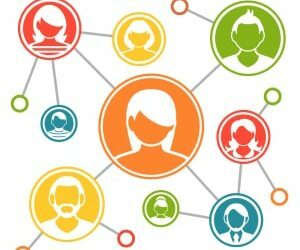 Is it possible to be Somali by ethnic and Ethiopian by citizenship? (Jjirde Hassan) The impacts of colonization era and post colonization are facts that no one. 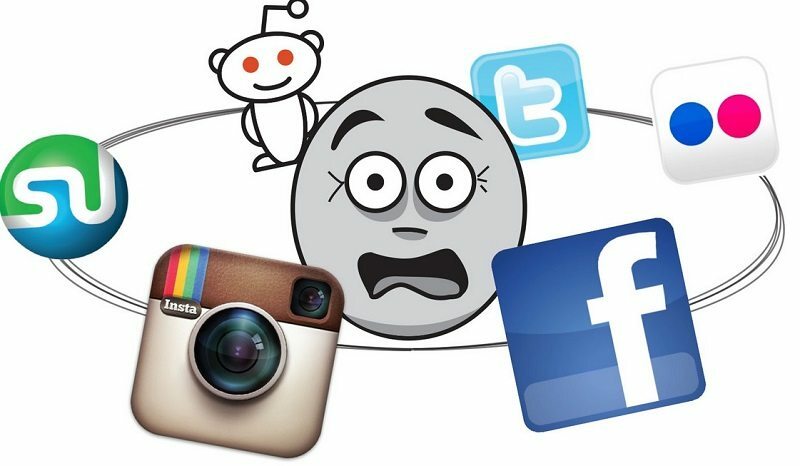 Rapid development in social networking technologies over the last four decades has transformed the way.